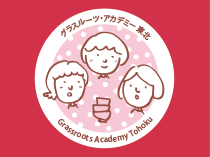 The International Grassroots Women’s Academy in Tohoku serves as the meeting ground for the next generation of female leaders from three Tohoku prefectures (Miyagi, Iwate, Fukushima). It offers opportunities for participants to learn from each other and share different experiences that can inspire and empower them. 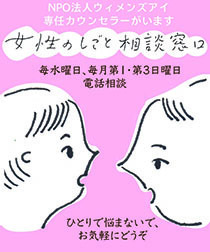 The Academy started in March 2015 when the “International Grassroots Women’s Academy in Tohoku” planning committee (Secretariat: NPO Women’s Eye) and the Huairou Comission, an internationally-renowned NGO based in New York, collaborated to host a training workshop just prior to the UNISDR-led Third World Conference on Disaster Risk Reduction held in Sendai. 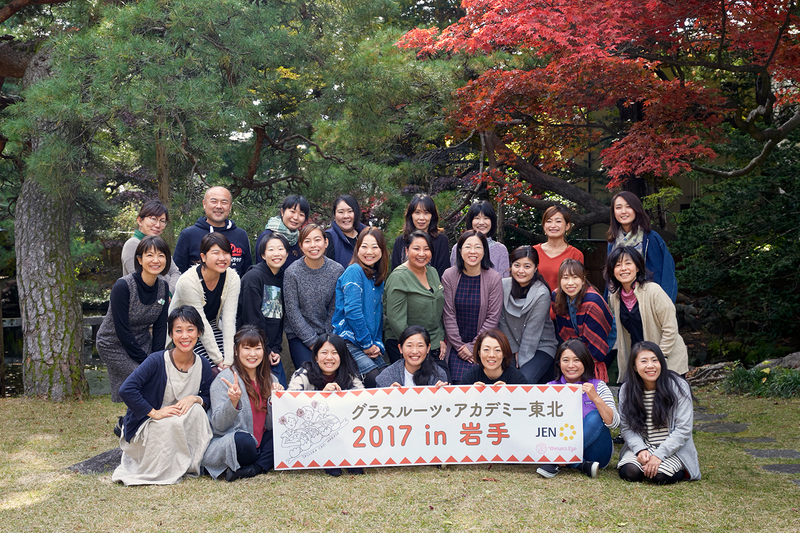 This pre-Conference event welcomed 15 grassroots women leaders from ten different countries in Asia and the Latin Americas for workshops and discussions with 40 young women leaders from disaster-affected Tohoku. 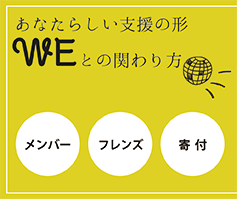 Copyright© 特定非営利活動法人ウィメンズアイ / Women's Eye all rights reserved.